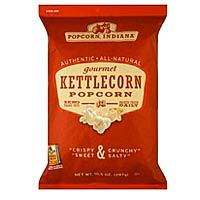 Fall fairs and harvest fests bring one of our very favorite treats: kettle corn. This simple snack has been popular for years. 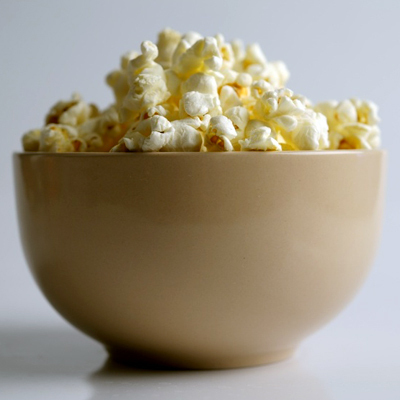 Dutch settlers in Pennsylvania enjoyed the famous combination of popcorn with sugar and salt way back in the 1700s! 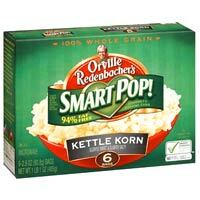 Popcorn is an all-natural whole grain that’s high in fiber. Although toppings are known to add fat and calories, kettle corn can still be a great choice if you're craving a crunch. Enjoy some of our favorite brands, or make your own. Make your own batch: It’s easy to keep these ingredients on hand and pop your own kettle corn anytime. Heat oil and 2-3 kernels of popcorn in a large, heavy bottom pot. When the oil is hot and the kernels pop, add sugar, salt, and the rest of the popcorn. Cover, and shake the pot every few seconds to prevent burning. When popping has slowed to once every 2 to 3 seconds, remove the pot from the heat and continue to shake until it has stopped. Let the popcorn cool and crisp before eating. Yum! The only ingredients here are popcorn, sugar, oil, and salt-no extras! Popcorn Indiana got high ratings for its fresh-from-the-fair crunch. 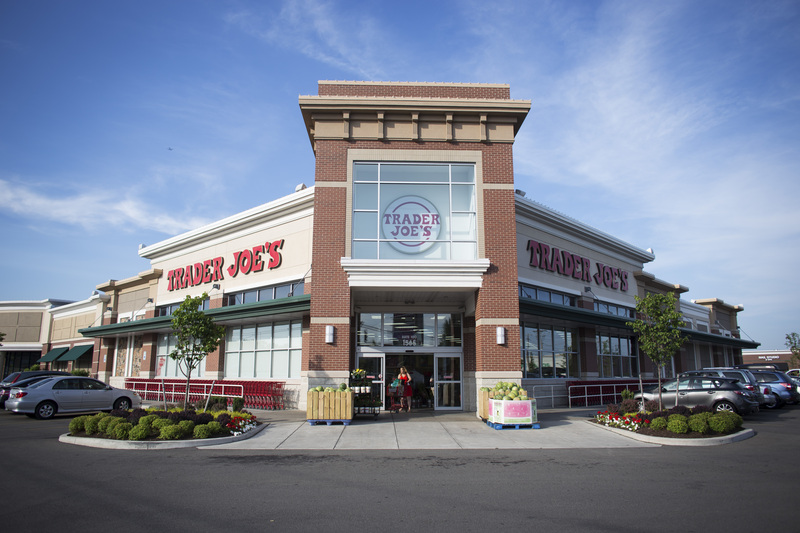 We love the great flavor and guilt free snacking found here. Testers couldn’t believe that this brand was 94% fat free! 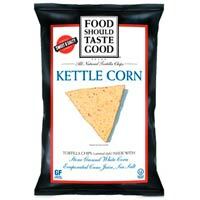 Just in case you need a twist on the original, Food Should Taste Good sprinkles sweet corn chips with sea salt. Addictive for sure! Popcorn is Packed with Antioxidants!